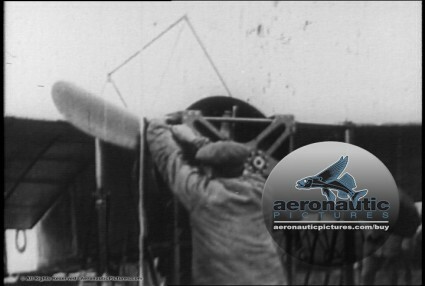 Early Flight Stock Footage Collection Download Now! Early Flight Stock Footage Collection Download – Royalty Free: Forty-Four (44) Early Flight Stock Footage in SD for quick digital download at great royalty free prices! 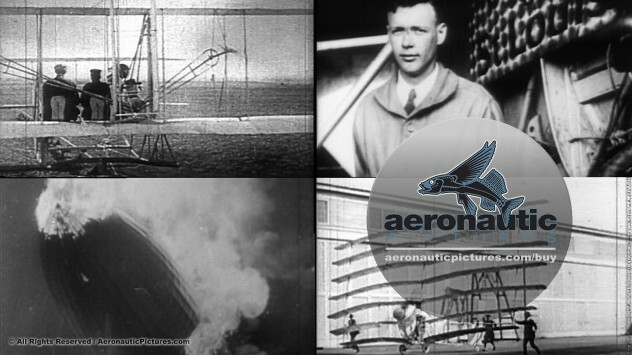 Archival stock footage exploring the history of aviation from 1900 to the 1930s – includes the Wright Brothers and the Hindenburg (LZ-129). Early Flight Stock Footage Collection Download – 44 Clips At One Great Price! Early aviators from around the globe take to the sky in these video clips showing amazing innovators like the Wright Brothers flights, French aviator Voissin in take-off attempts, and Louis Bleriot and Charles Lindbergh in preparation for their historic flights. A wide variety of planes are depicted, from very early, simple flying machines (some quite comical) to World War I, U.S. Airmail planes and the Douglas World Cruisers. 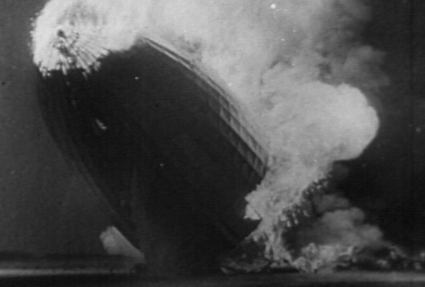 Successful first flights or tragic accidents like the Hindenburg, newsworthy or documentary material, these nostalgic black and white clips cover a broad range of aviation history. You get all forty-four (44) archival stock footage clips for one low price!